4th, 5th & 6th May 2019. LAC, Queen Elizabeth Olympic Park, Stratford, London. 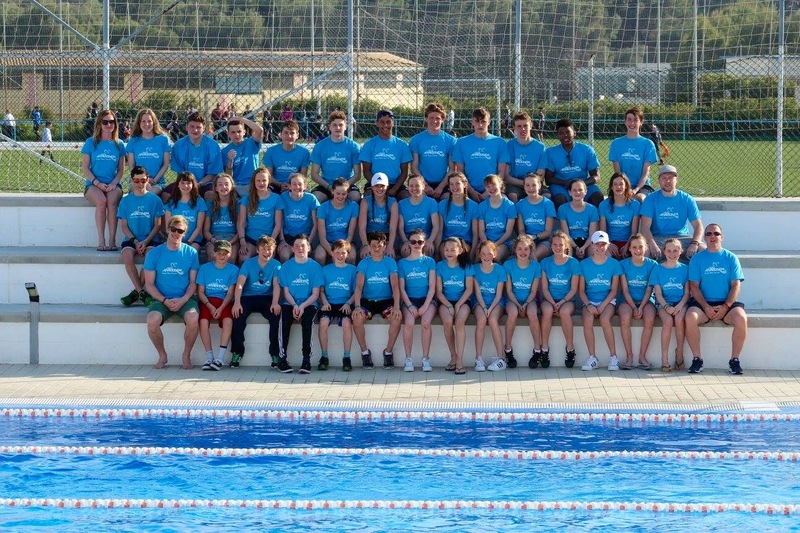 Weekend 1 of the London Swimming Regional Summer Championships 2019 for all qualifying swimmers aged 15+ as of 31st December 2019. Weekend 1 is for swimmers aged 15+ and includes the long distance events and all the team events (14-16 & 17+ Years). This meet has strict qualification standards. Please use the eligibility report and the qualifying times to check which events you may enter. The meet is long course but it has long course and short course qualification times so there is no need to convert short course times. All entries are to be made using the Active portal by the Anaconda deadline of midnight 15th April. Information Pack. Qualifying times. Eligibility report v2.